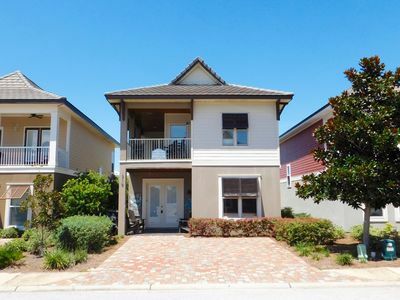 Welcome to Southbay by the Gulf Unit 68 located in the heart of Destin. 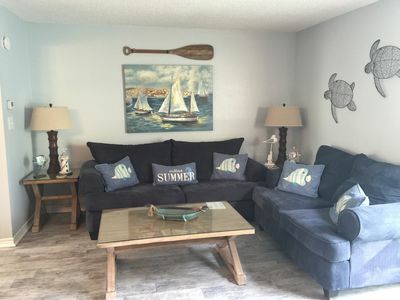 Our updated 3 bedroom, 2.5 bath family friendly town home is just steps away from the beach and backs up to the swimming pool. 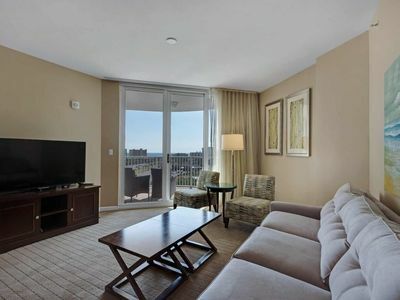 It has become extremely popular for many return guests. 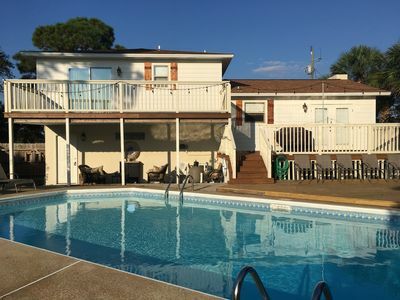 Guests can enjoy the 5- acre fresh-water lake on property which is steps from your front door. (stocked with bass and brim-catch and release fishing). 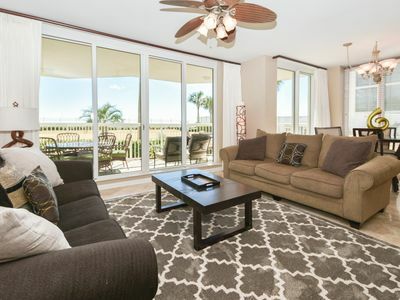 Our beach town home is located in the most popular section of Southbay located on the south side. 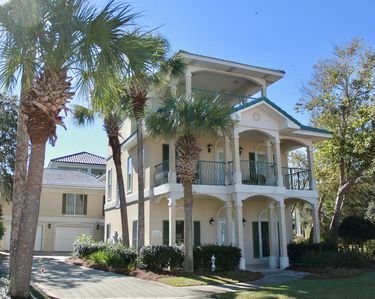 Southbay by the Gulf is a community of privately owned town homes. 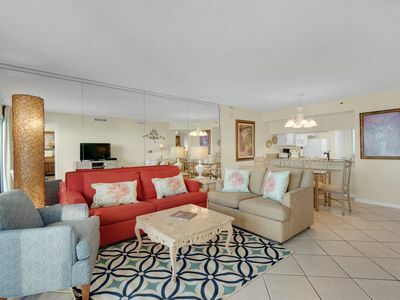 This resort style community is located on 300 feet of one of the world's most beautiful beaches with pristine powder white sand and crystal clear water. 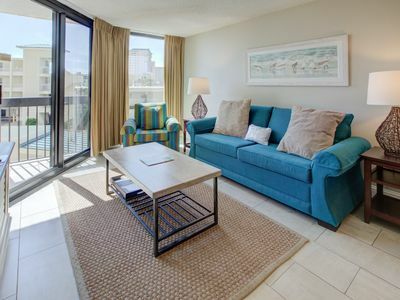 Park in your reserved parking spot within steps of your front door and avoid all those High-Rise Condo headaches. 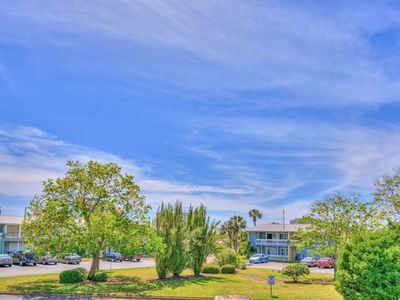 This privately owned two story beach town home has been recently updated in 2016 and is a 3 bedroom 2.5 bath that sleeps 8 and has approximately 1300 square feet of living space. 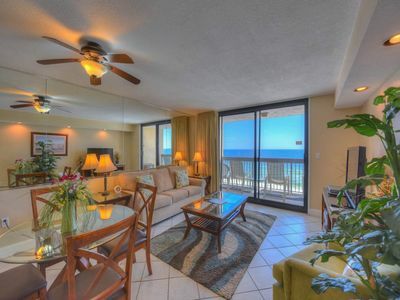 This beautifully decorated beach town home is well appointed with everything you need to make your vacation memorable. 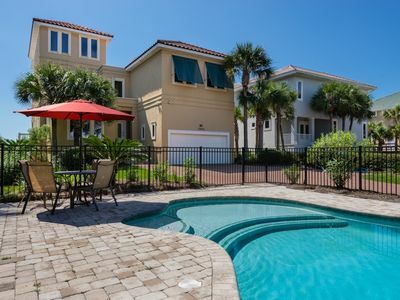 Step out of the back door and enter the swimming pool or take about a 1 minute walk to the beautiful beach, no streets to cross. 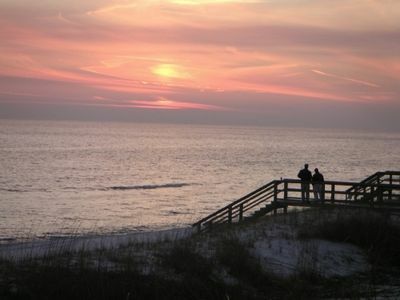 SunDestin 0907 - Book your spring getaway! 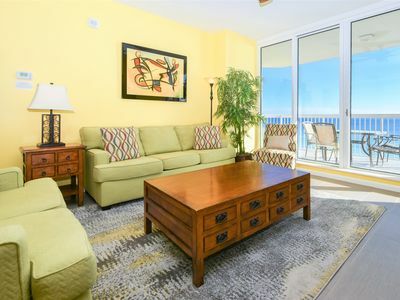 SunDestin 0316 - Book your spring getaway! 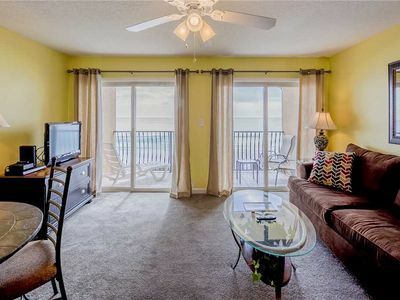 SunDestin 1214 - Book your spring getaway! 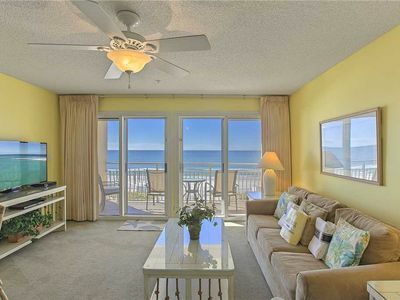 SunDestin 1717 - Book your spring getaway! 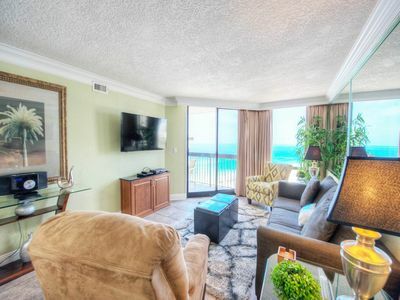 Gulf Terrace 260-2BR-OPEN Oct 20 to 22 $442! 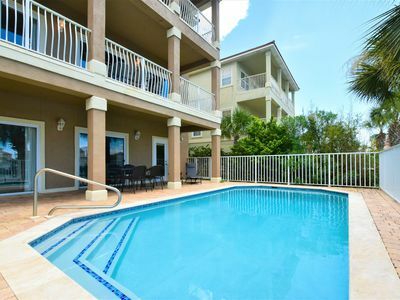 Heart of Destin-Budget 3Pools!!! 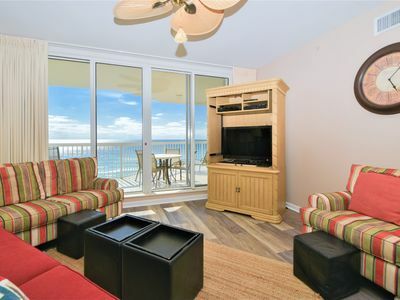 Birdseye views from 3rd floor outdoor spa and a street legal golf cart for quick trips to the beach! 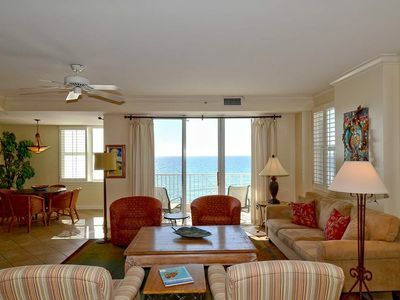 Extra Large End Unit Condo: Private Patio Access to Private Resort Beach & Pool! 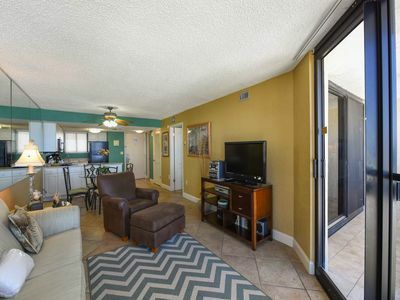 Beach Front Condo in heart of Destin: Tile Floors and Upgrades Throughout! 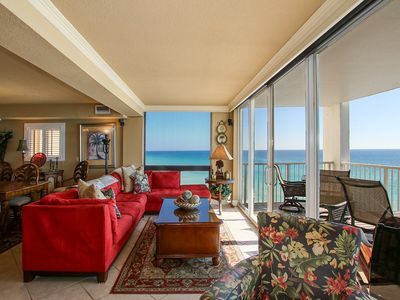 Crystal Sands 209A - Gulf Front, Gulf View, Free Beach Service, Community Pool!